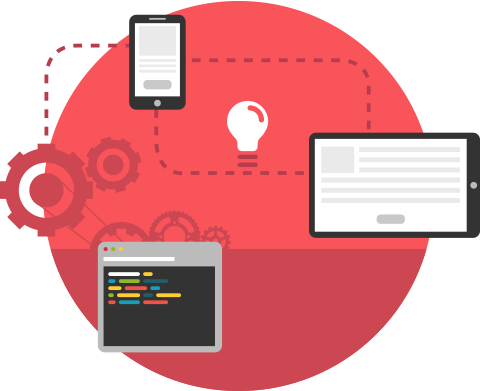 We develop all kinds of mobile applications with user-friendly user interface and a unique customer-driven design. Mobile app development is a complex process, because of that we devote time to perform complex analysis and planning before each project. All processes are done in full cooperation with client.